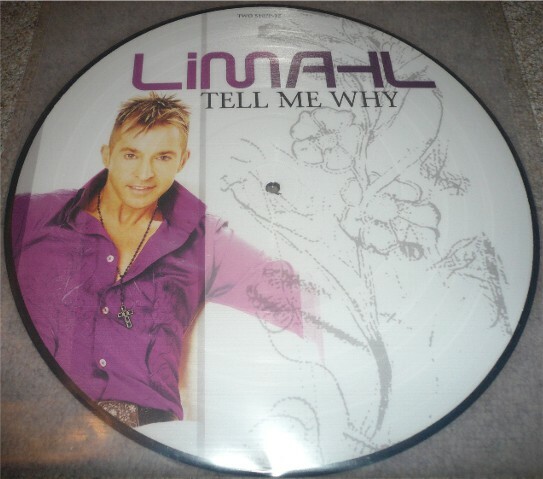 As all Kajagoogoo fans are aware, Limahl has a new solo single release that is available now from all digital outlets, and we here at KajaFax are extremely excited about it! 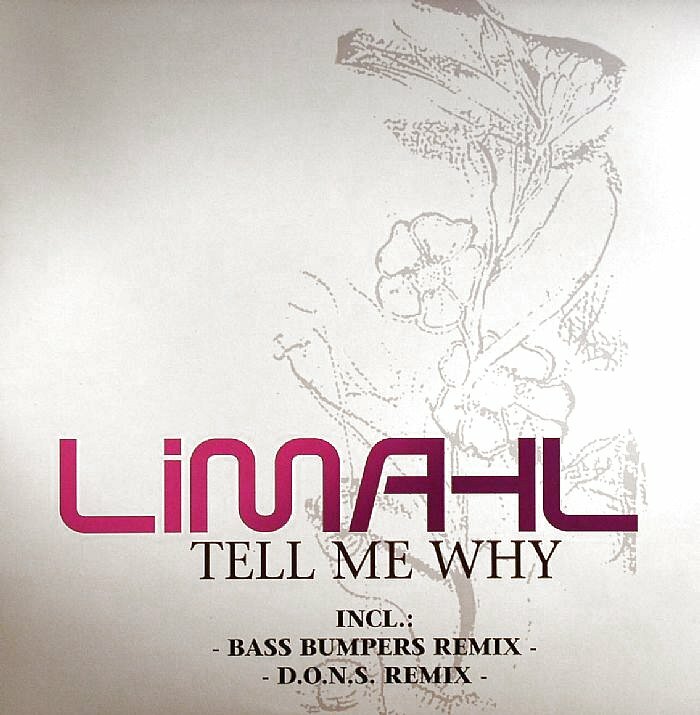 Today, we venture once more into the realm of remixes with this great take on Limahl’s 2006 hit ‘Tell Me Why’. 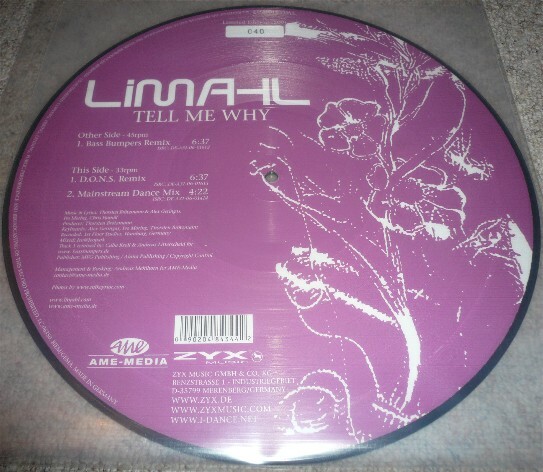 Released by the ZYX label, the track was available as a CD single, a 12” single, and a 12” Limited Edition picture disc. The song hit the charts in Europe in the Spring of ‘06. What do you think? Prefer the original? 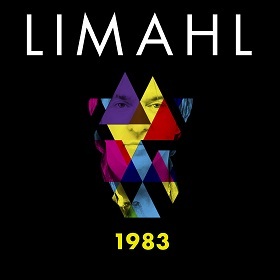 Back to the present, and the brand new single, ‘1983’, which is on general release and available from all digital retailers now! Please purchase your copy and help make it a huge success! merci pour cet article. je suis djfab2mars et je fais beaucoup de remix dans ce style, pour mon plaisir et pour celui de tous. 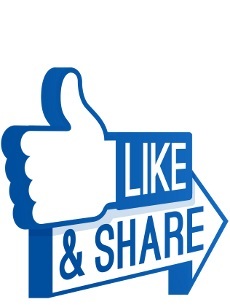 N hesitez pas a rejoindre ma page fan https://www.facebook.com/djfab2mars. Thank you KajaFax for this article. I am ‘djfab2mars’ and I do a lot of remixes in this style, for both my pleasure and the pleasure of everybody.